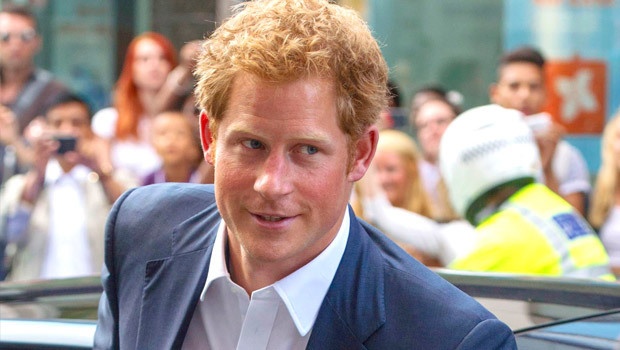 Prince Harry And Girlfriend Cressida Bonas: Are They Getting Engaged? Prince Harry is rumoured to be proposing to his girlfriend of 18 months, Cressida Bonas, by the end of the year according to Palace insiders. Do we hear the peal of royal wedding bells? If we’re to believe the many reports that surfaced this weekend, Prince Harry is set to be engaged by the end of this year to blonde beauty Cressida Bonas. ‘Cressida is The One. He’s so close to her. All the tell-tale signs are there. People have heard Harry talking about how special Cress is and about getting engaged. ‘He says “They are all waiting for me to propose any day,” then he grins. It’s his idea of a joke. He takes everything like this light-heartedly. But we know his true feelings,’ the insider continued. Rumours started swirling that Prince Harry was getting super-serious with the society girl after the Prince whisked his girlfriend off on an African safari earlier this month in Botswana. Prince William proposed to Kate Middleton on a romantic trip to Kenya back in 2010. The source also told the Star: ‘He is taking a lot of time and trouble to devote so much time to her and see her as often as he can. This romance is different. She is the special one. Everyone who knows them is saying that. 24-year-old Cressida was introduced to the Prince by her close pals, Princesses Beatrice and Eugenie. While the two have had an on/off relationship over the past year-and-a-half, they have been spotted on the festival and wedding circuit this summer and the Palace source insists that this is the real deal. Would you like to see Cressida join the royal family? Let us know in a comment below.